Gandhinagar, January 3: In one more gift to Gujarat by Prime Minister Narendra Modi led government in Centre, the State is going to get All India Institute of Medical Sciences (AIIMS). Deputy Chief Minister Nitin Patel who is also Health minister today in his briefing here said AIIMS will come up at Rajkot. He said once the land (near Khandheri stadium) which is already identified is allotted by district collector of Rajkot, tendering process for AIIMS will begin. AIIMS in Gujarat will have 800 to the 1,000-bed hospital and medical college facilities. Construction of AIIMS will conclude in four years. Rs. 1200 crore project will facilitate medical care of 1500 patients every day on an average. 'Director EMSSY division, the Ministry of Health, Government of India's letter dated 31st December 2018 has been received by Additional Chief Secretary (Health), Government of Gujarat yesterday over mail. As per the detail in this mail, the Government of India has selected a location in Rajkot for setting up AIIMS in Gujarat. The Government of Gujarat has already earmarked land near Khandheri stadium in Rajkot for setting up AIIMS,' Nitin Patel said. 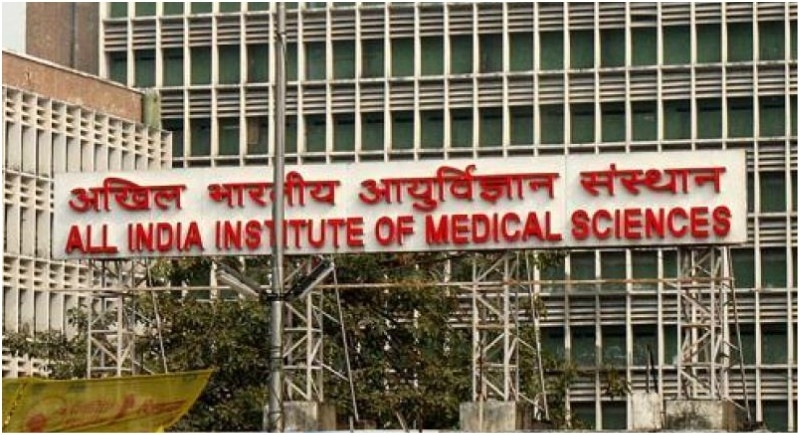 The state government had given a proposal of both Vadodara and Rajkot as the venue to the union government for setting up of AIIMS but the expert committee for selection has selected Rajkot finally.